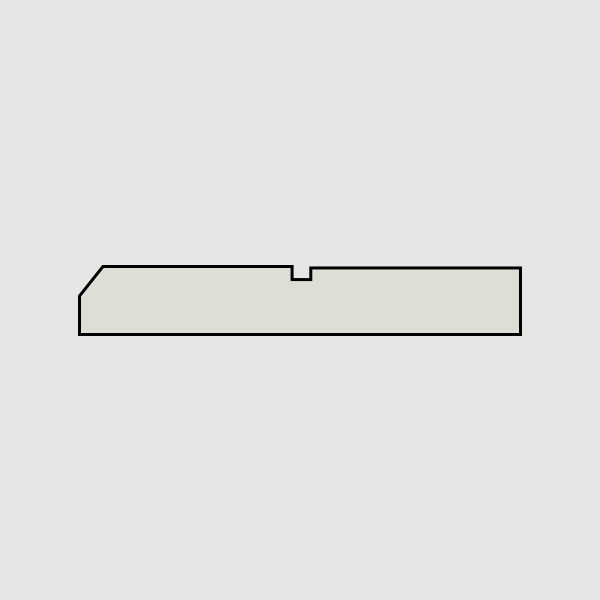 RB Fascia is very suitable for roof decoration as a substitute for wooden List-Planks. With a variety of attractive product types, RB Fascia is available in 100 mm, 200 mm and 300 mm width and several peripheral options (Profiles).  Some of them are Square (S), Bevel (B) and Curve (C) profile. 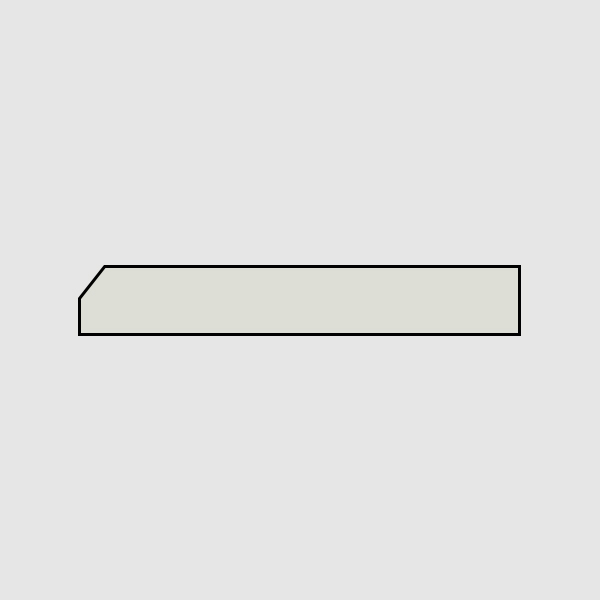 And there is also a Groove variant (G) in the form of a water line in the middle of the product. There are also 2 surface variants, namely wood / Walnut pattern and plain / Teak pattern. With the production process using the latest Autoclave technology, FB fascia is a durable, termite resistant, and wet resistant board, that is suitable for various rooms in your office and residence. 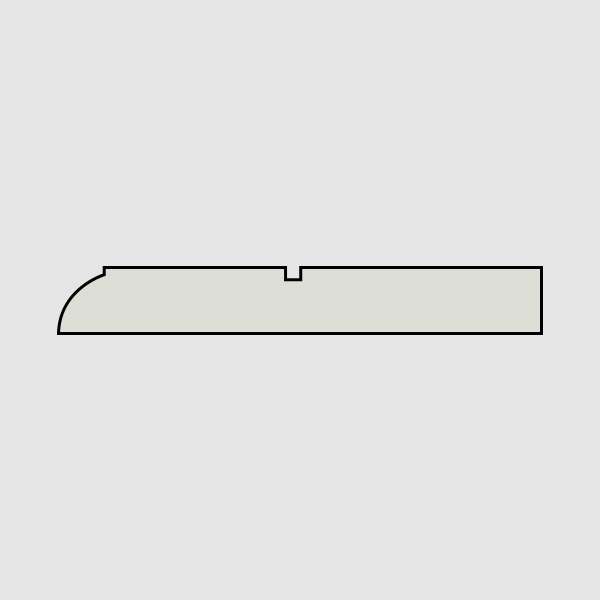 Aside from being a decoration, RB Fascia also serves to protect the roof and the inside of the house from moisture caused by the gap between the roof and the wall. RB fascia can also prevent wild animals such as rats, bats and birds from entering the house through ventilation holes in the roof area. Use the RB Fascia listplank to protect your home from any outside interference and always make your home look attractive in all weather conditions. RB Fascia is available in 8 mm thickness and a selection of widths, namely 100 mm, 200 mm and 300 mm. 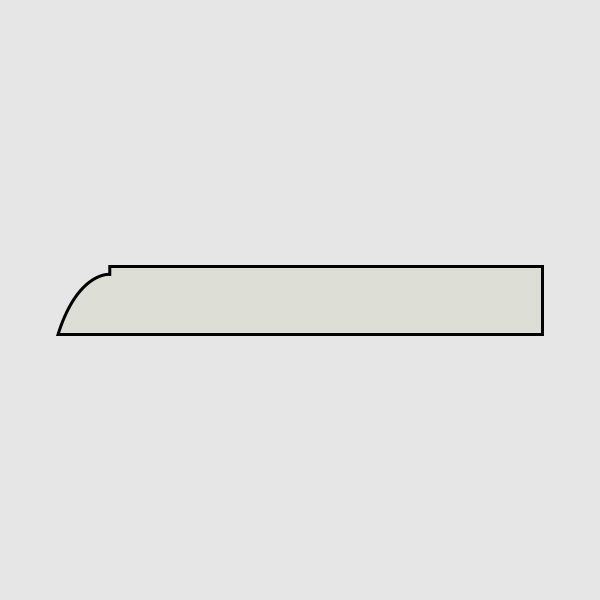 RB Fascia also has a variety of profile options, namely Square (S), Bevel (B) and Curve (C), and with a choice of additional Groove (G) variants in the center of the product. RB Fascia is made from a mixture of silica sand and cement, which is reinforced with cellulose fiber, and is processed by the drying technique Autoclave so that it is termite resistant, moisture resistant, and anti-rot.